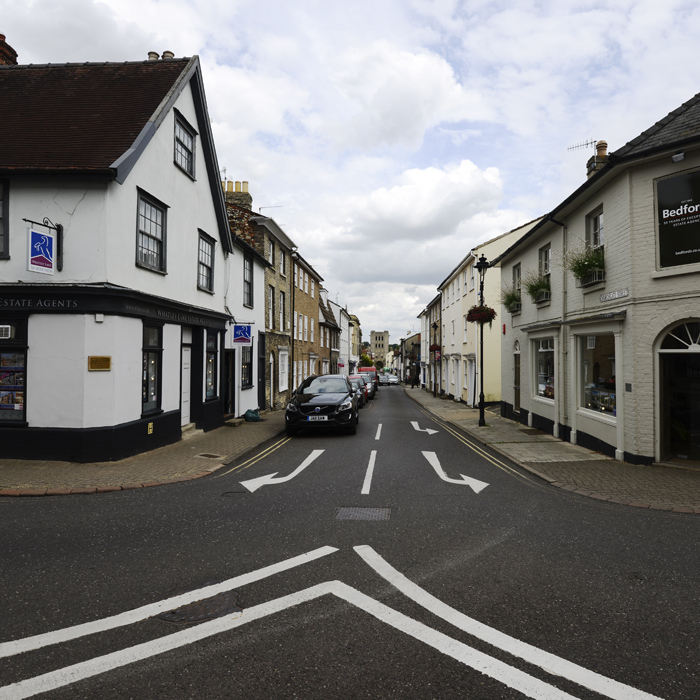 If you are considering buying a period property in Bury St Edmunds you should contact Snow Walker for an expert survey at an early stage in the purchasing process. 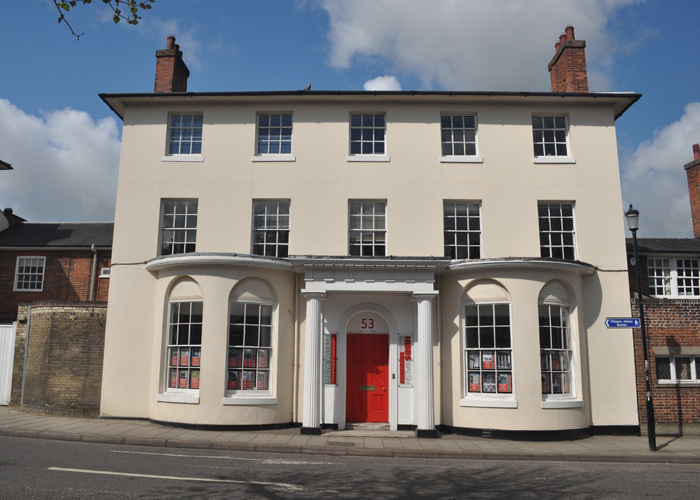 We have vast experience of the various structural techniques employed over the centuries and have been responsible for surveying and supervising restoration work on many significant buildings in the area as well as on hundreds of older homes from Victorian and Edwardian times. 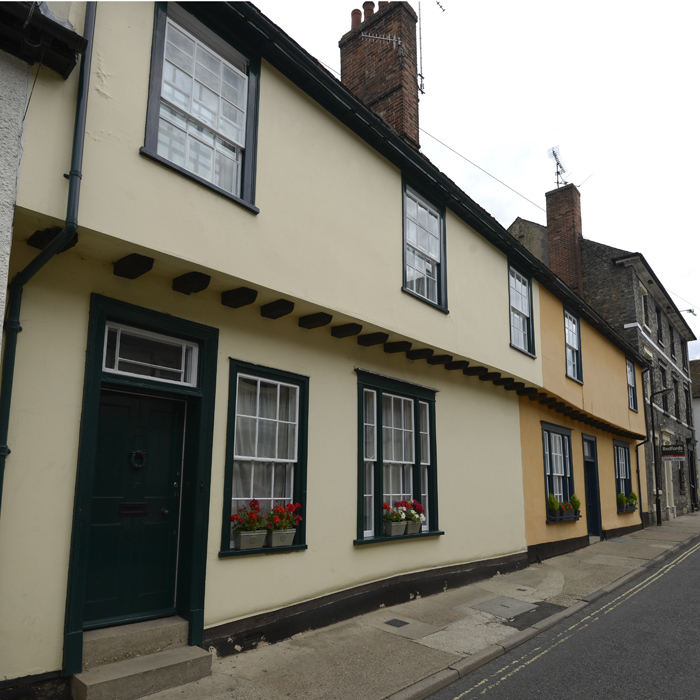 Our services are also used by property owners seeking to maintain their historic buildings in top condition or who wish to extend an older property using authentic building methods and materials. 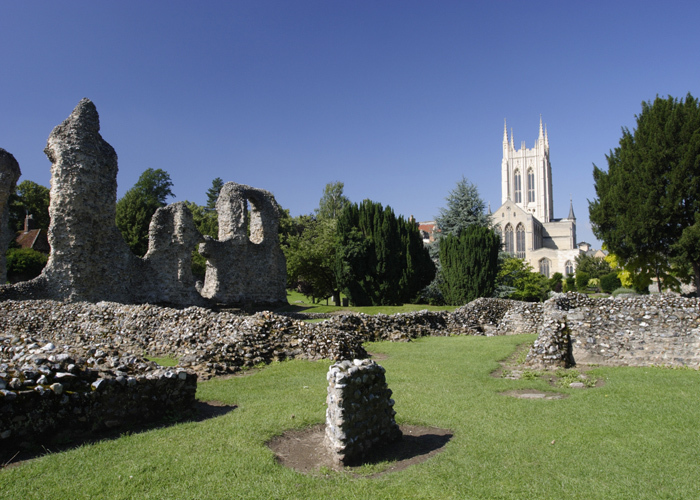 Bury St Edmunds, “The nicest town in the world” according to William Cobbett, Essayist and Traveller, is probably most famous for its ruined Abbey which stands close to the town centre, surrounded by the Abbey Gardens. The Abbey was built as a shrine to Saint Edmund, Saxon King of the East Engles, who was killed by the Danes in 869AD. For many centuries pilgrims came from all over the world to worship at his shrine and it was here, in 1214, that English barons met to swear the oath that would eventually force King John to accept the Magna Carta. Bury St Edmunds is still a very nice town and retains a significant number of well-preserved historic buildings with many fine examples of important domestic and civic architecture ranging from timber-frame medieval buildings through to 20th Century Arts & Crafts homes.